Has the time come for artists, creators, and innovators to rule the world? Does the artist have not only the skills to succeed in today’s world but also something to teach the “non-artist.” According to our guest, we all have an inner artist that wants to get out and express them self and when we let that happen regardless of our profession anything is possible. 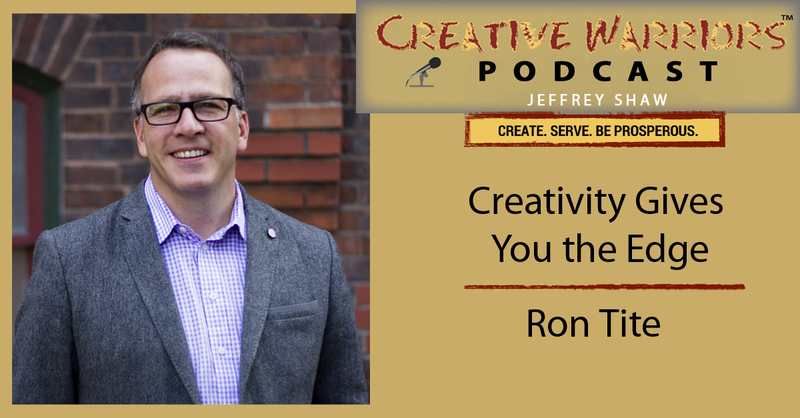 Ron Tite is CEO of The Tite Group, a content marketing agency based in Toronto. He was named one of the “Top 10 Creative Canadians” by Marketing Magazine, he’s been an award-winning advertising Writer and Executive Creative Director for some of the most respected brands including Air France, Evian, Hershey, Kraft, Intel, Microsoft, Volvo, and many others. He’s also Executive Producer and Host of the Canadian Comedy Award winning show Monkey Toast and is a featured marketing expert on the new Mark Burnett-produced business reality show, Dream Funded. He has written for some other television series, penned a children’s book, and wrote, performed, and produced the play, The Canadian Baby Bonus. Now he adds author to his credits with his first book, Everyone’s An Artist (Or At Least They Should Be). 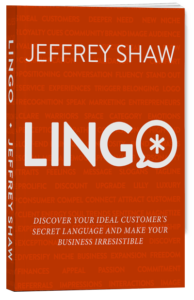 Are you pitch-slapping your customers? In our fast pace world, we still need to clearly and confidently communicate what we want to say. Grammarly is our private editor 24/7 checking our spelling and grammar whenever we write something online to help avoid embarrassing mistakes in comments, tweets, and status updates! Grammarly is a Better Way To Write. Visit creativewarriorsunite.com/grammarly for our offer or click on the link in the show notes.